Physipro celebrates 30 years of innovation - Physipro inc.
Physipro is proud to announce that year 2018 marks the 30th anniversary of the company. From its humble beginnings in the garage of its founder to more than 80 employees in three offices and two countries, the family business owes its success to the loyalty of its customers, the passion of its team and the dedication of its partners. 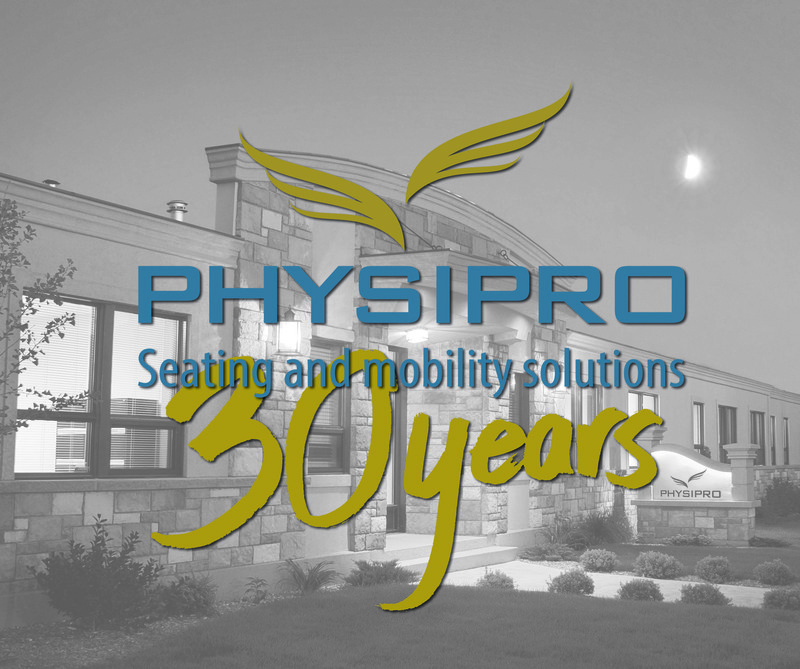 Physipro was created in 1988 by Mario Ouellette to provide Quebec’s technical aids services with reliable, advanced solutions that meet the needs of wheelchair users. 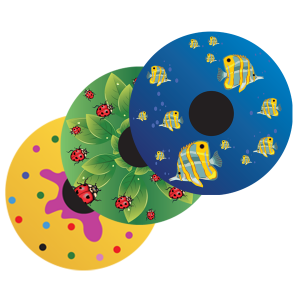 Specializing in customized products, his efforts have paid off as in 30 years the company has expanded its presence from a single distribution point to more than 400 in the world. 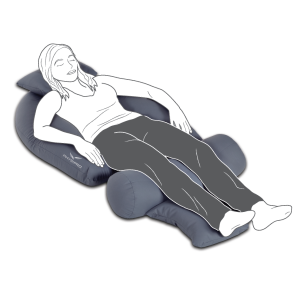 The company now offers a complete range of assistive technology products for posture and mobility and serves a growing customer base in nearly 15 countries. The many partnerships developed by Physipro reflects the company’s recognized expertise in terms of innovative clinical solutions. 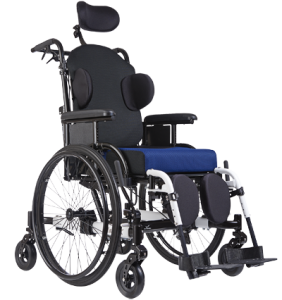 Eager to adapt to the requirements of its customers, Physipro’s philosophy is to constantly push its limits to improve the quality of life of wheelchair users. Today, the company is still looking to reinvent itself and to contribute to the future of the world of positioning and mobility. 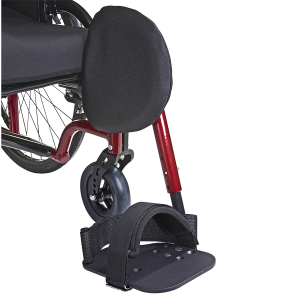 Physipro specializes in the design and manufacture of assistive devices for posture and mobility. 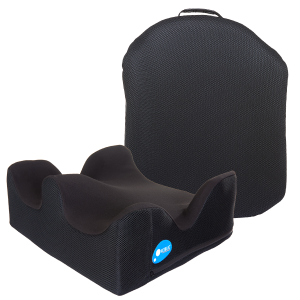 Based in Sherbrooke, the company has been offering for 30 years a wide range of customizable products that meet the high-quality standards of the medical industry. Physipro now has more than 80 employees and, in addition to its Canadian facilities, has a European branch.